May 21, 2012. 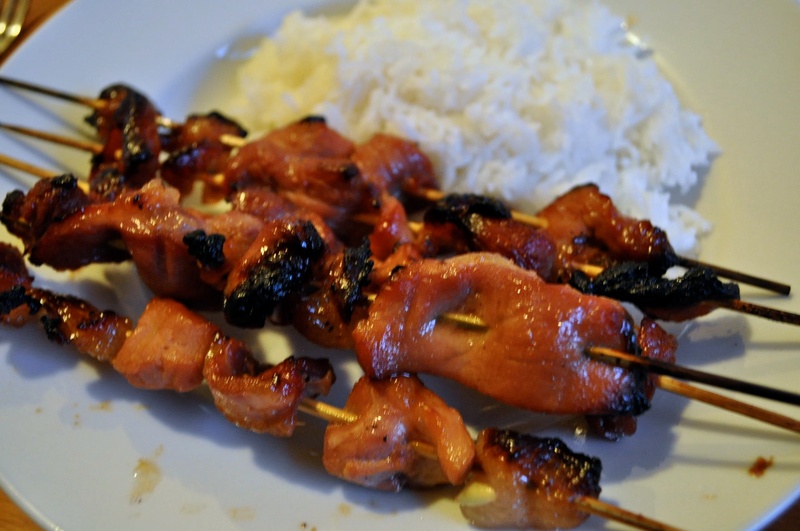 Filipino Pork BBQ, broiled instead of barbecued. What really matters here is the marinade, which gives it the distinctive sweet and tangy taste.